What is the first thing you do when you get arrested in Grand Rapids? You call your bail bonds agent. What is the first thing you do when your bail bondsman gets you out of jail? You call and hire an attorney. If you are facing criminal charges, you might consider attempting to deal with the matter on your own, maybe have a friend or a parent help. This might be your first time being charged with a crime or perhaps you are innocent, taking this on your own might make sense. But what you don’t realize is that the consequences of your poor decision could have disastrous results. Even if you have been charged with a misdemeanor, or if you know you are guilty of the crime you have been charged with, the smart thing to do is get a lawyer. Don’t risk your future by not hiring an attorney. Here are a few reasons why hiring an attorney is important. There will be a prosecutor who works diligently to build a strong case against you. You need the expertise of an attorney who can conduct their own investigation of the facts involved in your case. Your lawyer will interview witnesses, examine evidence and otherwise do what they can to help your cause. We don’t care how many episodes of Law & Order you have seen, it does not make you an expert in the courtroom. There are procedures and rules to follow when you are in a court of law and if these are not followed, you could miss important deadlines. An attorney knows these rules and procedures and will file the necessary paperwork. 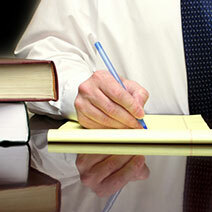 Your attorney is an expert in every aspect of criminal law. They know what to do and when to do it. Your attorney will know when to challenge a test or findings and how to do it. 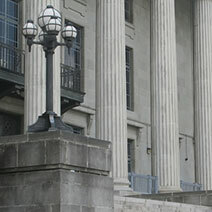 Your attorney understands court decisions and constitutional rights as it applies to your case. You cannot hope to raise all of your defenses without an attorney. Once your attorney has investigated your criminal case, they are able to give you a realistic evaluation of the outcome. This can help you to make an informed decision on whether or not you want to take your case to court or perhaps offer a plea agreement. Your attorney will help you decide when entering a plea agreement is necessary and will do what they can to ensure you have a more favorable outcome. Your lawyer will use the results of their investigation and knowledge of law to try to get the charges against you reduced as low as possible. 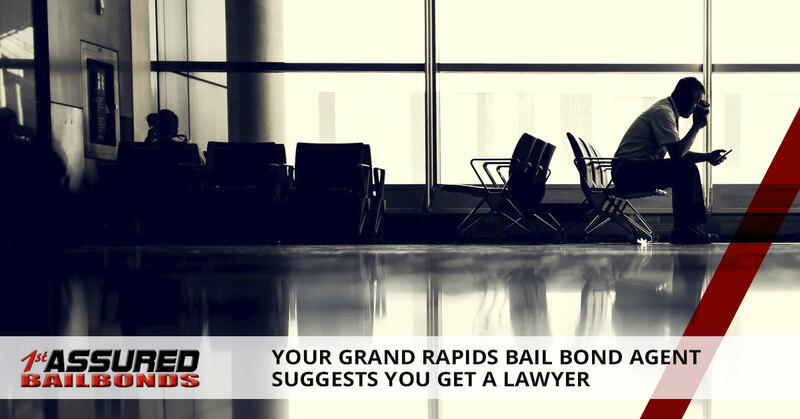 Your lawyer may be able to help you obtain a sentence that doesn’t include jail time. Nobody wants to be sent to jail. An attorney will help you get a sentence of probation, community service or drug or alcohol rehab instead. If you have a loved one in jail right now, give us a call, we can help.